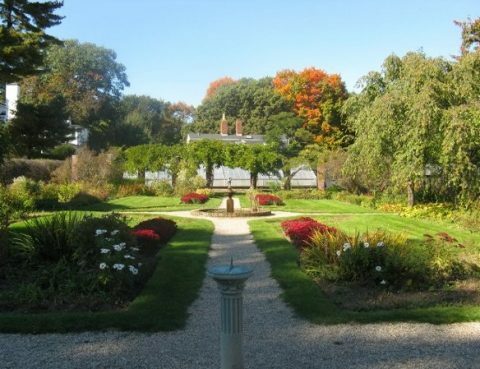 Glen Magna Farms is a Historical Garden & Mansion Located on the North-Shore in Danvers Massachusetts. The most sought-after wedding venue with deep historic roots and a modern floral garden that would leave anyone speechless. 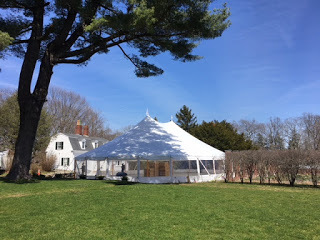 We are so excited that our new Seasonal Event Tent is up. 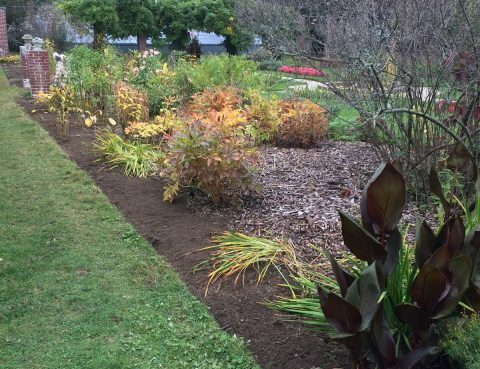 Horticultural restoration. Linking the past to the future. Remembering Season – Summer of 2015!! Wedding season has come at us full force this summer! We have been super busy hosting events and congratulating brides and grooms! Here are a few photos to show what we’ve been working on. 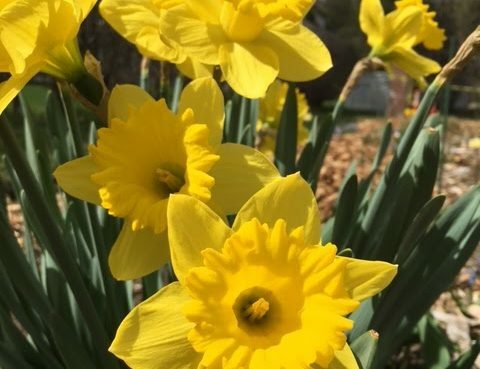 With the gorgeous weather of this past weekend the gardens here at Glen Magna Farms are certainly beginning to wake up from their winter siesta! 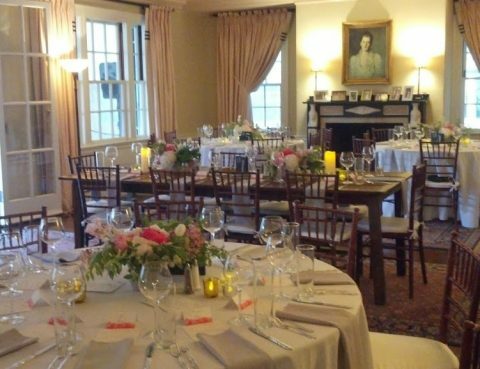 We have many couples preparing to celebrate their weddings, families celebrating reunions, birthdays, you name it Glen Magna Farms is about to start hopping. This wedding season has come at us full force!! This wedding season has come at us full force!! Here are some photos to show what we’ve been working on! At Glen Magna Farms happy couples have celebrated their weddings. 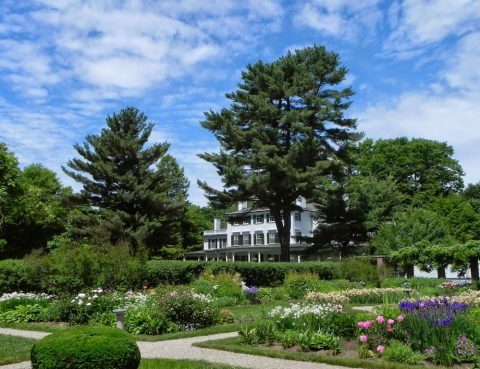 This season many couples have celebrated their weddings here at Glen Magna Farms. 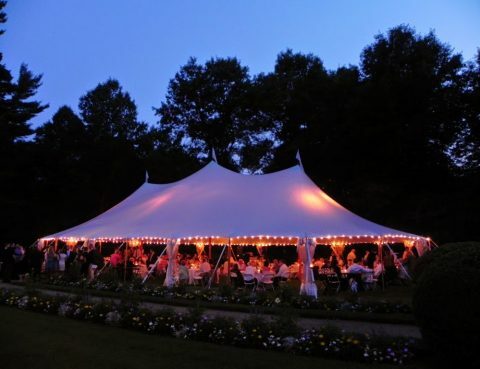 Here are a few of our favorite tented events of the season so far…. At Glen Magna Farms we provide couples with VIP Experience. With every detail taken into account. Our team of talented decorators will do what it takes to turn your dreams of a perfect day into reality. The 2014 Wedding season is in full swing here at Glen Magna Farms. So many wonderful couples have celebrated their special day and many more will be soon. We look forward to all the upcoming special occasions and will be sharing some of them with you. 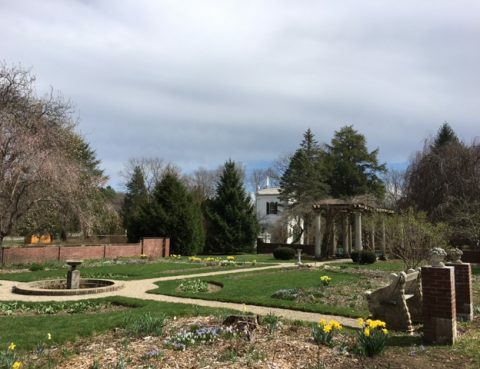 The gardens are open to the public generally: Monday – Friday 9am – dusk, Saturday 8am – 11am unless otherwise posted.